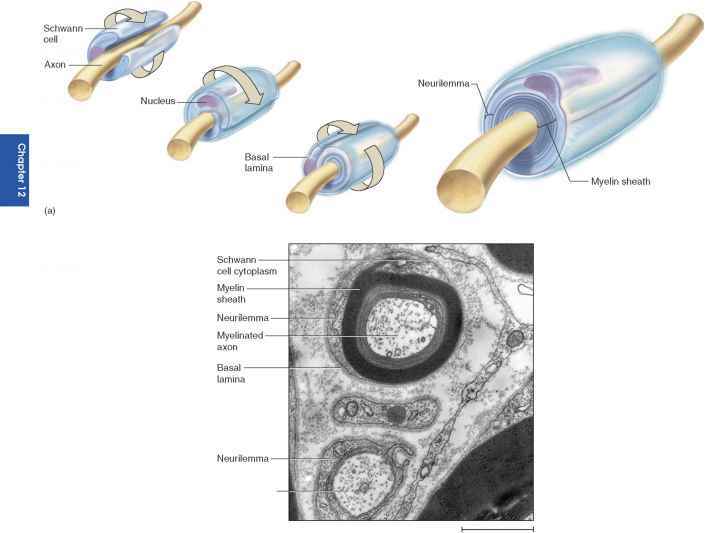 Nephropathies associated with exposure to toxins of animal origin. 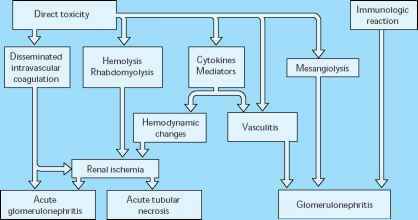 Note that acute renal failure is the most common and important renal complication. Vascular and glomerular lesions are occasionally encountered with specific exposures [56-62]. MCD—minimal change disease; MN—membranous glomerulonephritis; MPGN—mesangial proliferative glomerulonephritis; +-<10%; ++—110%-24%; +++—25%-50%.